I'm a short boat trip away from the Isle of Wight, home of Liz Earle so the British brand has always been on my radar and in my bathroom. I succumbed to the charms of Cleanse & Polish almost five years ago now and it hasn't left my beauty stash since. I do use other cleansers and love trying out new releases but there is always a bottle of ol' faithful hiding somewhere. Cleanse & Polish has won countless awards, is loved by many and is a fab all rounder. There's not many I've met who have tried it and not fallen in love. If you're not familiar with Cleanse & Polish, let me give you a little background. The multi award winning rich cleanser removes make up, grime and even the most waterproof mascara to leave you with beautifully, fresh skin. Use one to two pumps and massage into dry skin before rinsing off with a cotton muslin cloth which helps exfoliate skin for a natural glow. The cleanser contains naturally active ingredients such as cocoa butter which is great for softening and moisturising the skin as well as rosemary, chamomile and eucalyptus to tone. It's best used morning and evening plus it's suitable for all skin types. The original is a firm favourite but in recent weeks I've been treating my skin to a little limited edition lovely. 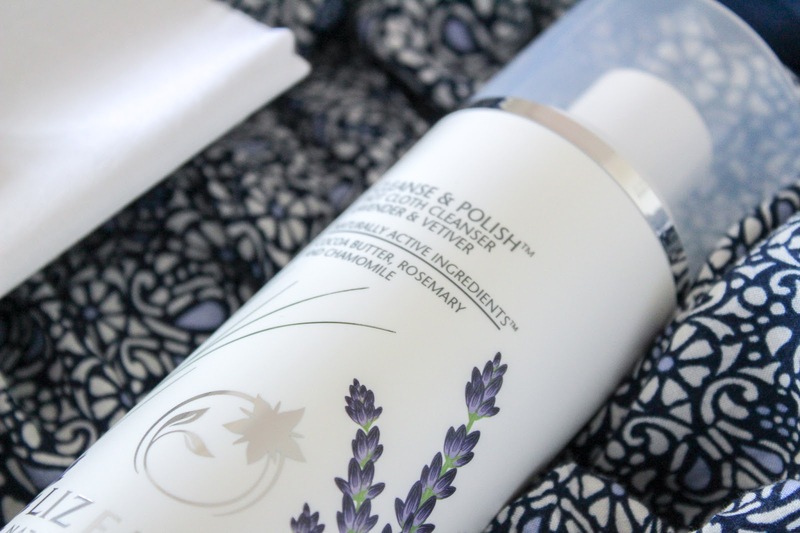 The Cleanse & Polish Lavender & Vetiver is a new take on the deep cleansing solution. It has a soothing new scent thanks to the lavender which is beautifully balanced out by the woody aroma of Vetiver. 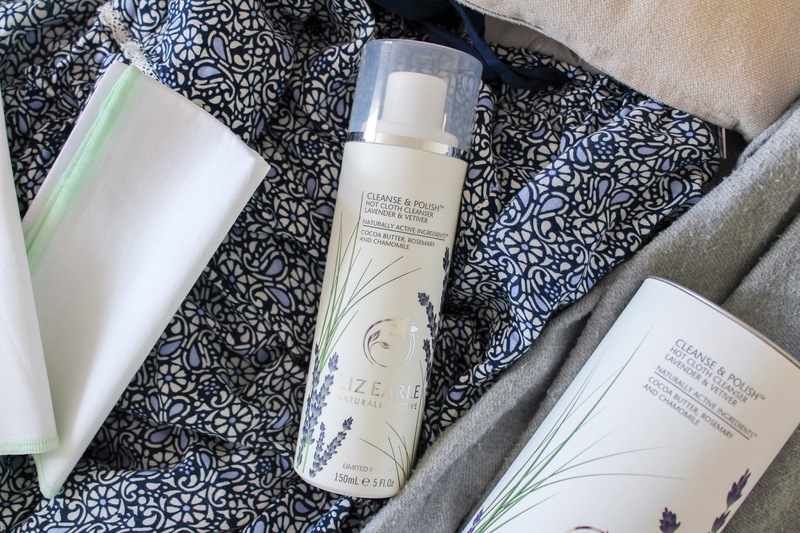 The pump action cleanser comes in a 150ml bottle along with two pure cotton muslin clothes and makes a great gift for anyone new to Liz Earle or seasoned users. 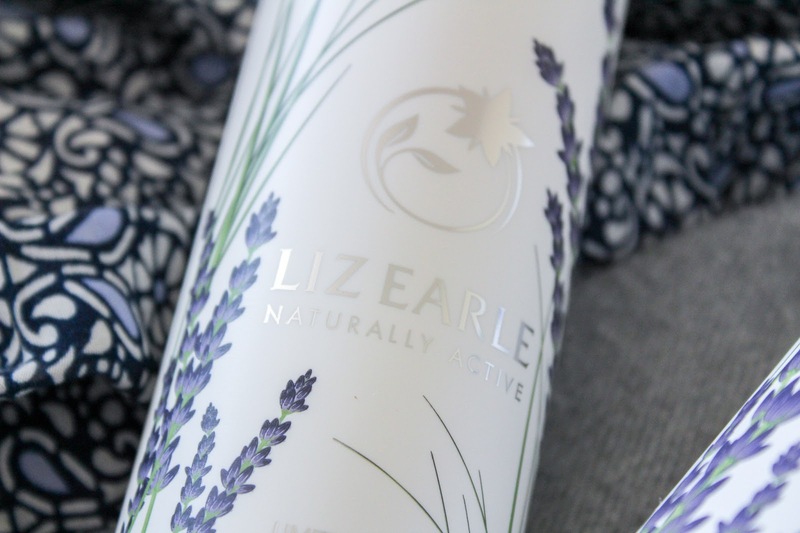 If you're completely new to Liz Earle you can pop along to a counter and pick up a sample to try before you buy but if you're already a fan of Cleanse & Polish, did you know you can get a subscription? I KNOW! A brand new tube delivered right to your door, every month or it would make a very thoughtful gift for a skincare lover. 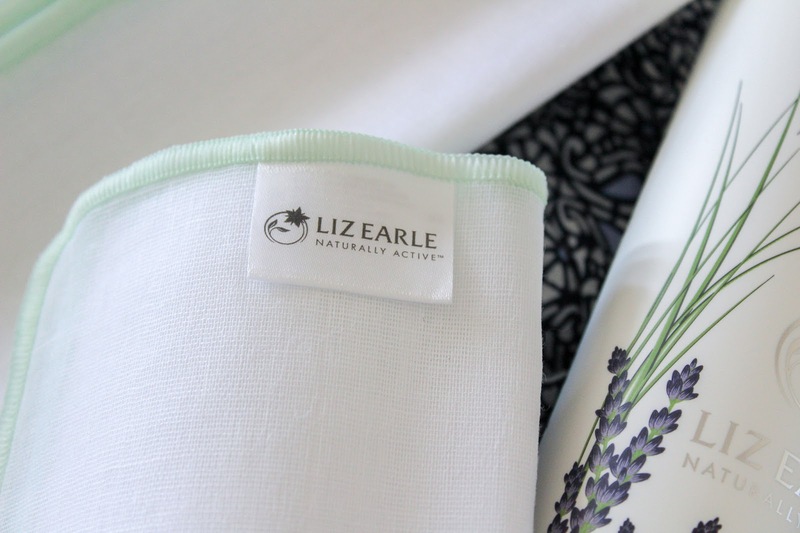 Plus, new customers can get 15% off on the Liz Earle website at the moment. If you're looking for something to keep your skin happy, moisturised and glowing then look no further. I guarantee you'll fall in love. oohhh - I didn't realise there was a new version! I'd better try it out ASAP! The Liz Earl cleanser is one of my favourites. I bet this one is so good with its new twist. I have heard such great things about this cleanser, I really need to try it! 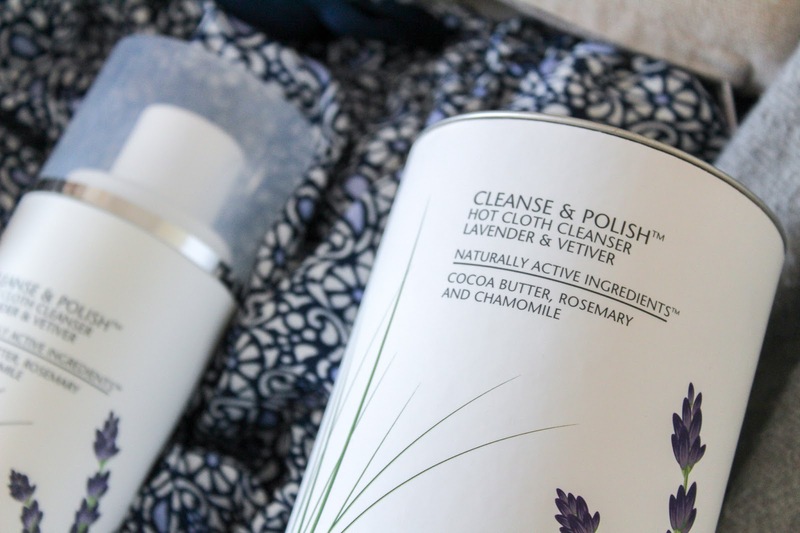 Never tried liz Earle but I love a deep cleanse that makes me feel squeaky clean! I still haven't tried this. It looks and sounds incredible! Really beautiful product. 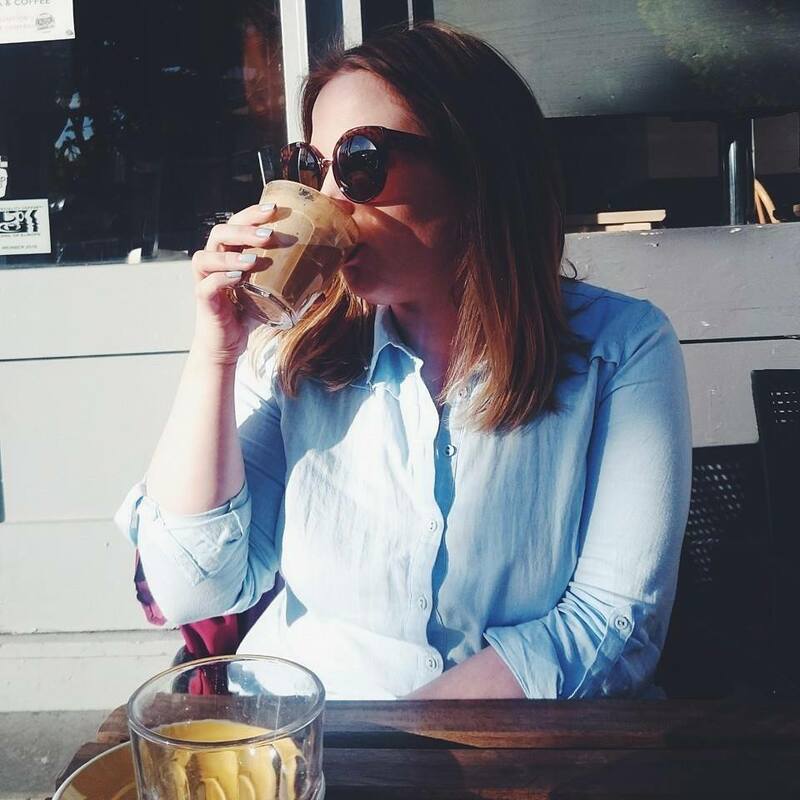 I swear I'm the only blogger that hasn't tried Cleanse and Polish yet. I've been dying to try this for a while now, I've almost run out of my current cleanser so I will have to pick some of this up!